Qualcomm is hosting its annual Technology Summit in Maui this week, but Verizon already confirmed one very important part of the show to us. 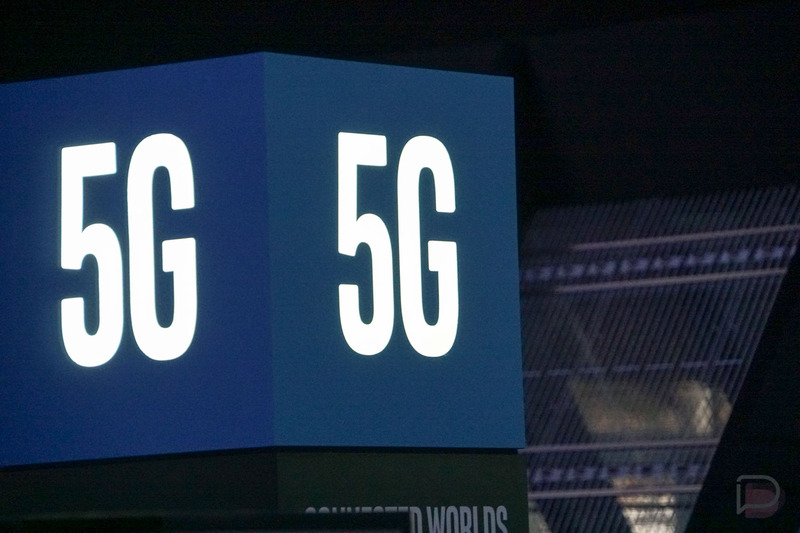 This morning, the company announced that it will launch a 5G device from Samsung in the first half of 2019, powered by Qualcomm’s latest Snapdragon processor. The exciting part is, a proof of concept device will be unveiled at Qualcomm’s event this week. For the proof of concept that we’ll see this week, Verizon states that it will be powered by the latest Snapdragon application processor, Qualcomm’s Snapdragon X50 5G NR modem and antenna modules with integrated RF transceiver, RF front-end and antenna elements. 5G is really coming, folks.